Did you know that there was a Mission in Eastwood Rd., Rayleigh, between York Rd. and Lancaster Rd? Eileen, has recorded these memories. If you know anything else about the Mission, please let us know so we can add to the History on the website. Sunday School was held at 11 a.m. on Sundays, led by Miss Smith and Miss Alabaster. Wednesday (?) the Ladies Meeting was held. There were different preachers each week from Leigh. I think that was the main Methodist Church. 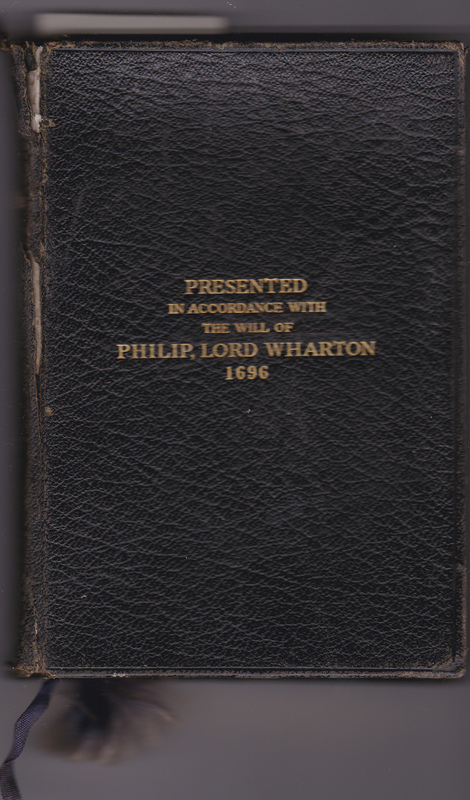 To win a Lord Wharton Bible we had to learn passages from the Bible. It was quite well attended, there must be lots of other people with memories. I attended from the age of 4, so I am remembering from 80 years ago!